Dive into the turquoise blue water around Phi Phi and play with the colourful fish. Unlimited flora and fauna of this bay will make your excursion enthralling. 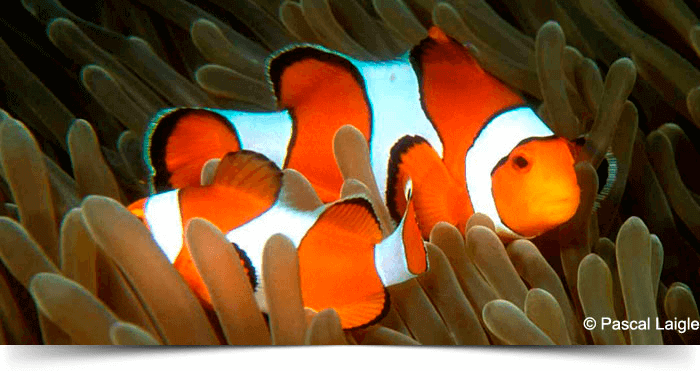 Discover yourself in a school of clownfish. Clown fishes and glassfishes playing among the sea anemones will be enjoyable. 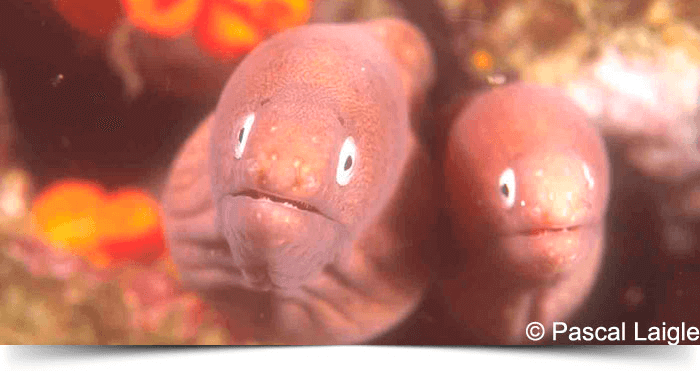 Get ready for diving to see the underwater beauty of the Andaman Sea. 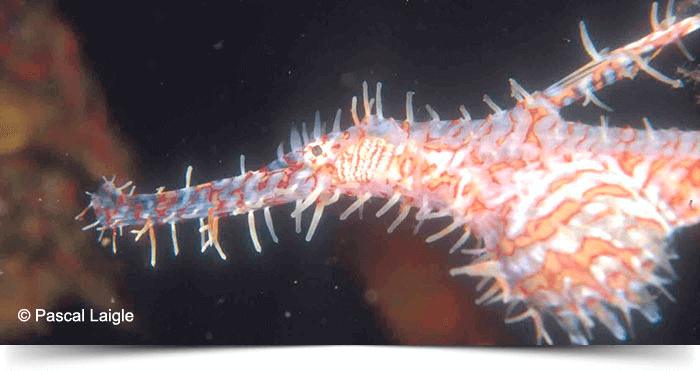 Discover tremendous underwater beauty around Phi Phi archipelagos by three (3) dives tour which is operated from Phuket. 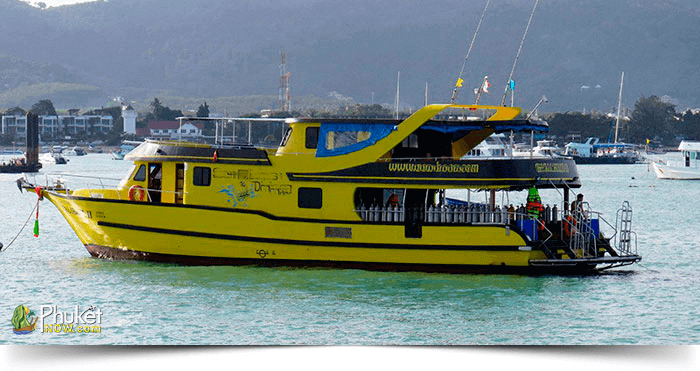 Explore 2 dives around Phi Phi Island and enjoy the 3rd dive on the way back to Shark point, Anemone Reef or Koh Doc Mai. 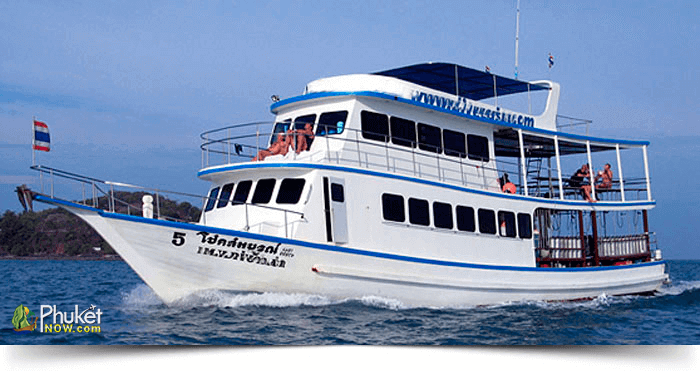 Explore this diving tour by our well-equipped boat which has VHF communication system to maintain permanent contact with Phuket camp. 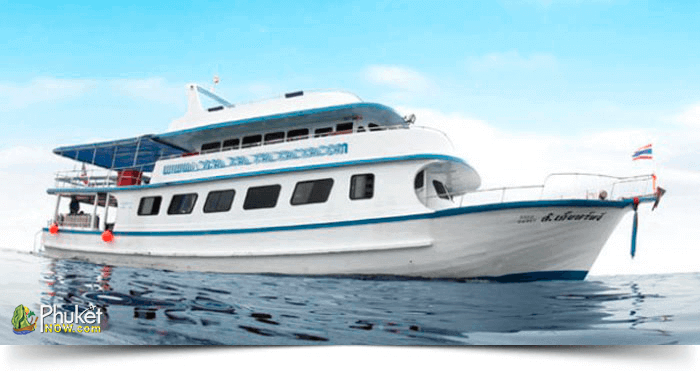 During this tour you may need many things including generator, bathrooms, and freshwater shower available on the boat. Enjoy your extraordinary day out towards Phi Phi. 07:00-08:00 : Pick up from your hotel. 08:30 : Departure from Chalong Pier. 12:00 : Lunch and Relaxing. 14:00 : Relaxing & Snack, fresh fruit. 16:00 : Snakes, fresh fruit & Departure from the Island. 17:30-18:30 : Arrival at the pier, transfer back to your hotel.